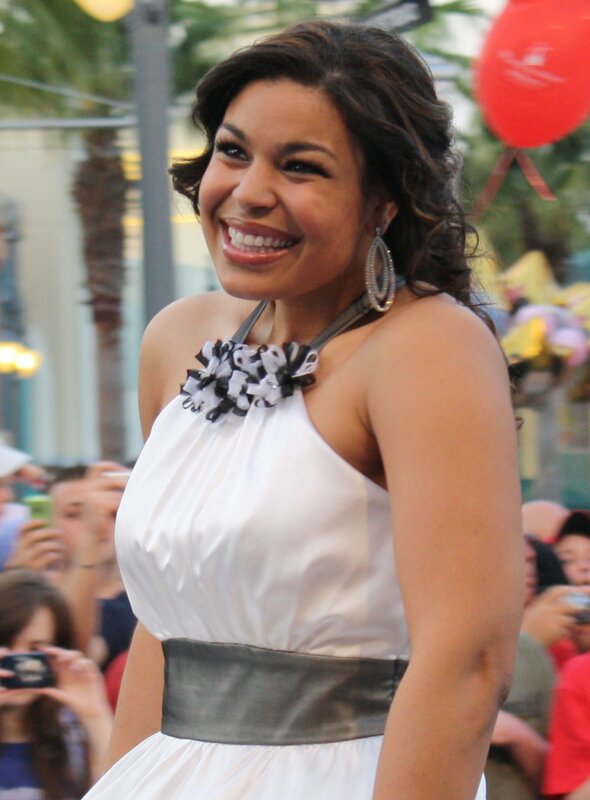 "American Idol" winner Jordin Sparks has announced plans to start a summer concert tour next month. Tickets for "Jordin Sparks, The Battlefield Tour, Presented by Mike and Ike," are on sale now. The 20-year-old recording star's concert series is expected to take her to more than 35 major theaters across the United States, ending July 18. Her hit songs include "Battlefield," "Tattoo," "No Air" and "One Step at a Time."